After working in film and television for a few years I studied computer programming. After getting my certificate I worked as a project manager in charge of creating a number of videodisks. These were expensive to produce and to modify. I though a less expensive way to create interactive video would be popular. I started along that path by creating a series of "demo disks". These were 4 color graphic presentations with menus and text. When frame grabber boards started to be sold I moved the technology over to that. Next was the addition of digitized audio. In 1986 we called it VirtualVideo, now it is known as multimedia. Things have progressed as I expected in many ways, for example Windows XP now comes with a video editing system, and multimedia is now flowing through networks around the world (the Internet). I have been surprised that it is still so difficult to create 3D projects, but maybe that'll change. The only difference I would wish for is that our publisher hadn't gone bankrupt at the moment when the technology was just starting to take off; especially since our main competitor at the time was recently sold for a few billion dollars. The future for the users is bright and the proliferation of devices that display computer images over wireless networks will only provide more venues for talented artists. I have always been a tool builder and a user of those same tools. I tend to design software for the creation of software. My latest project, OZONE23, uses images, video, audio, databases, spreadsheets, and the web; so the result blends intelligence with art. The ability to add any new data type is simple and strong. The technology has to catch up to the creative mind. Creative people often suffer through the technology to get the result they want. It should not be so difficult. Intuitive interface design and an understanding of the creative process by program designers are the best hope for better tools. 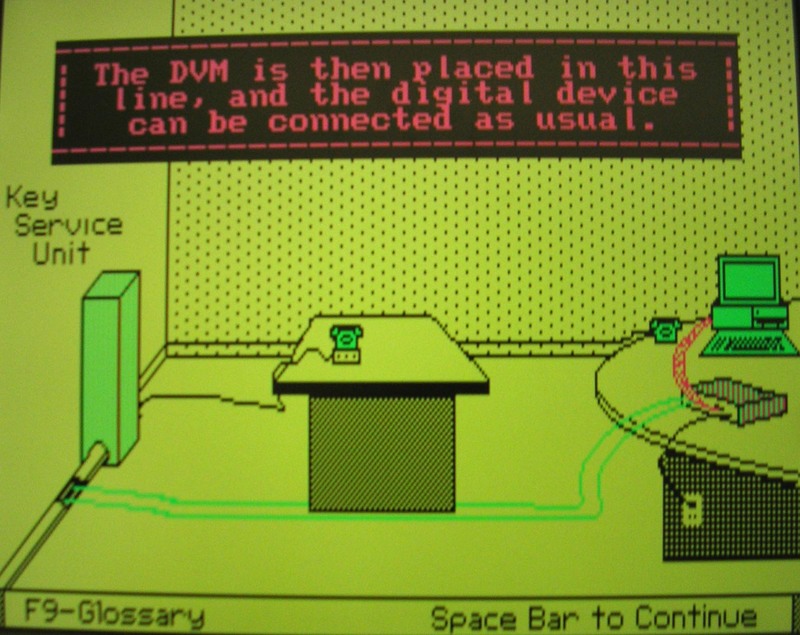 1980's: The most important milestone was the graphics display adapter. Before this computers were all about text. After that come the video and audio capture cards; Midi music and useful authoring software, then the CD-ROM. 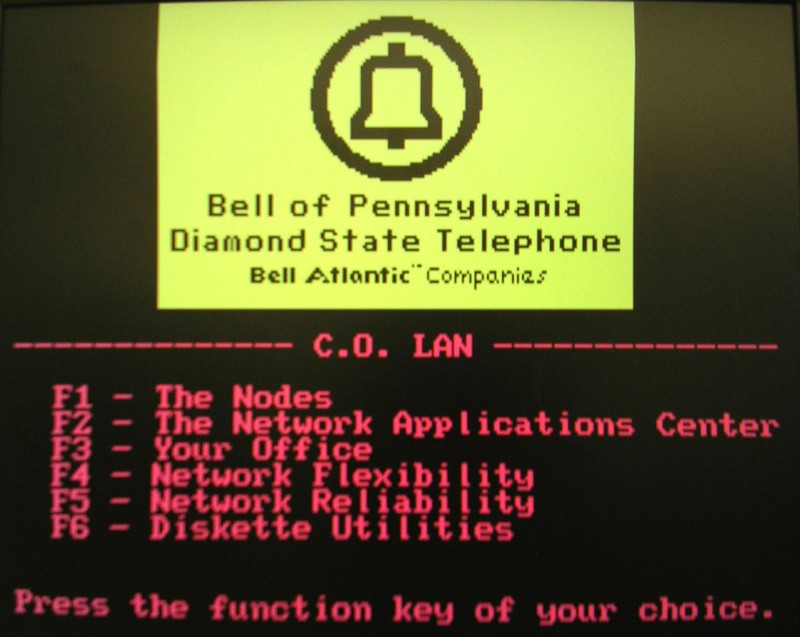 1990's: Network connections, faster machines, and improved memory and storage. Naturally: our software Tempra Paint and Tempra Media Author. Not to be forgotten are the 3D worlds of "Doom" and the other graphic games. Also Photoshop, 3D Studio, HTML and database powered web sites. 2000's: Now we are on the verge of a wireless high bandwidth world added to the proliferation of Flash players, and streaming video. This is a very exciting development where millions of people will be looking for new things to see. 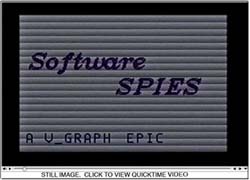 1980's: IBM - Graphic adapter; Creative Labs - Sound Blaster; AT&T (Truevision) for frame grabbers; V_Graph for Authoring; lots of folks for the CD-ROM. 1990's: Bob Metcalf for Ethernet; Lee for the Web; ID for Doom, Autodesk, Adobe, and W3C. 2000's: Macromedia for Flash, Streaming video ? ; WI-FI and 3G.